In the Setup mode Columns are listed on the Columns form, where a user can add New columns, create New Reference columns, Lookup Columns, Summary Columns. 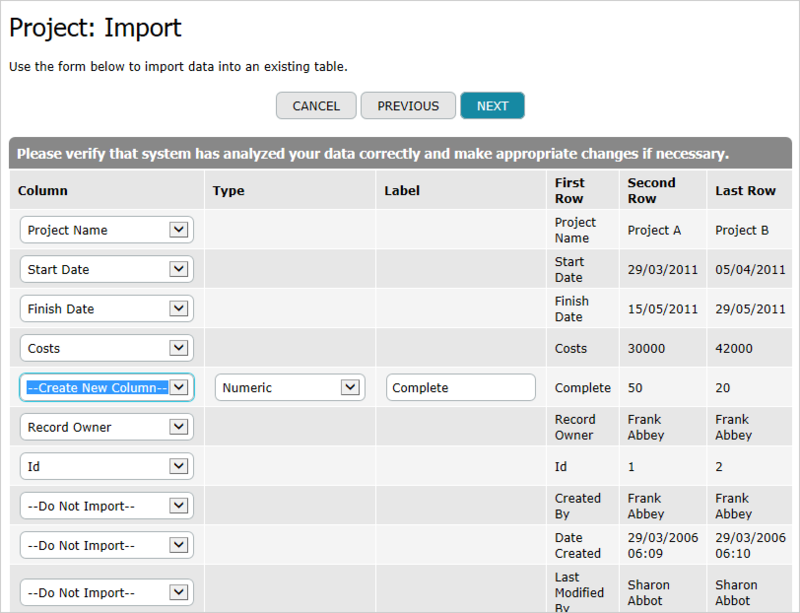 Also a user can Edit or Delete existing columns, set Key Columns and specify Columns Access rights. To go to the Columns form, click Setup link at the top right corner of the window. 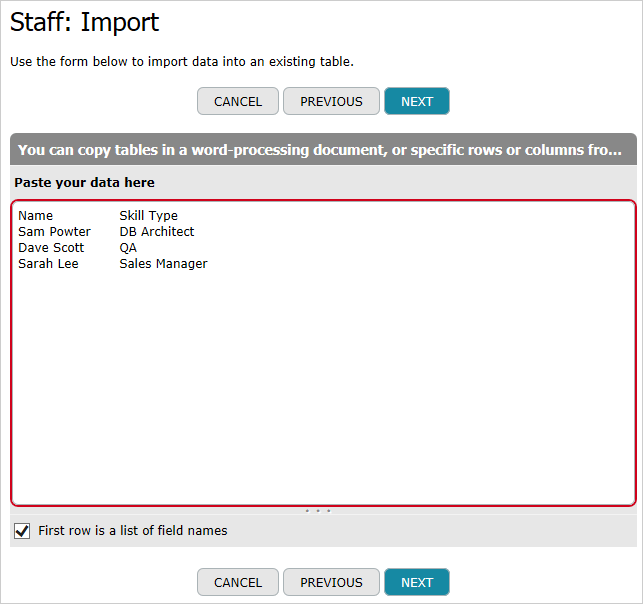 From the setup menu select Columns > Customize existing columns. 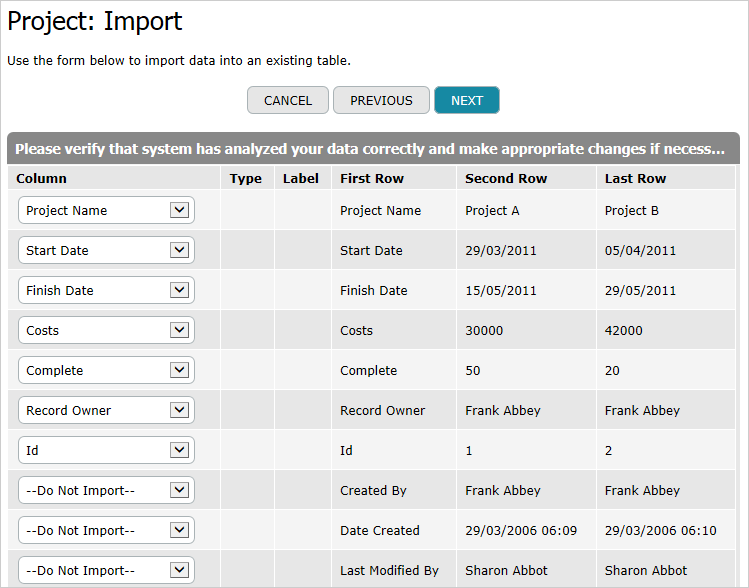 The system will display a list of columns comprised in a table. Table column list is grouped by type and sorted in alphabetic order.